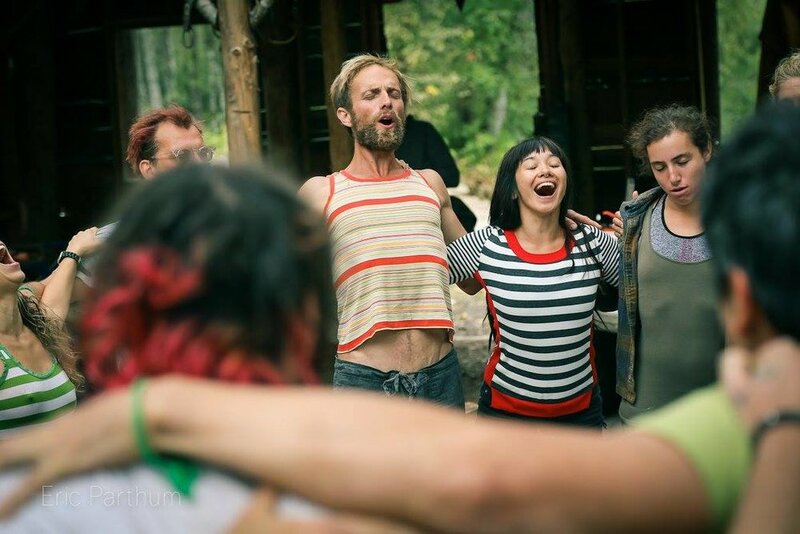 We strongly encourage camp collaboration, and interactive campsites. Whether you have a dome you’d like to build, talented healers with massage tables or a bunch or an art installation… you are more than welcome to create spaces for people to engage. We love radical inclusion and believe that spontaneous action creates a space for Flow. Not a fan of creating an open camp? No problem, keep it low key and create your own little haven in the woods. We have hundreds of campsites on the property to choose from, bring a hammock a tent or both and get cozy. Our home is yours at the Flow State Summit. Bellingham is known for both music & performance, and we will be featuring local and regional acts from 9pm-2am. Schedule is in the works, but expect to be inspired with live music, ecstatic dance, performance and live art painting. The Lookout Arts Quarry is home to circus artists and creatives that perform around the globe, expect to encounter their performances throughout the evenings in unconventional spaces like art buses, pirate ship stages and rock gardens. Every morning 10am sharp! We do all Flow State Summit announcements at breakfast, so don’t miss it even if you bring your own. We will provide Paleo, Vegan and normal options for breakfast cooked in the outdoor kitchen. Breakfast is a time to eat in community, setting intentions for the day and stay informed on what’s happening that day. Coffee and tea provided too!